We always love to call attention our friends around these parts, and Claire Seidl is no exception. We’ve loved her versatility and experimentation with the abstract and ambiguous. Recently, Gottheiner Contemporary Art acquired some of Seidl’s photographs to accompany a collection of her art work; in addition to being a photographer, Seidl works in the mediums of oil painting, paper and mylar. Siedl is an accomplished artist whose works have appeared all over the country. If you’re interested in acquiring some of her images from Gottheiner, click here to see what’s available. 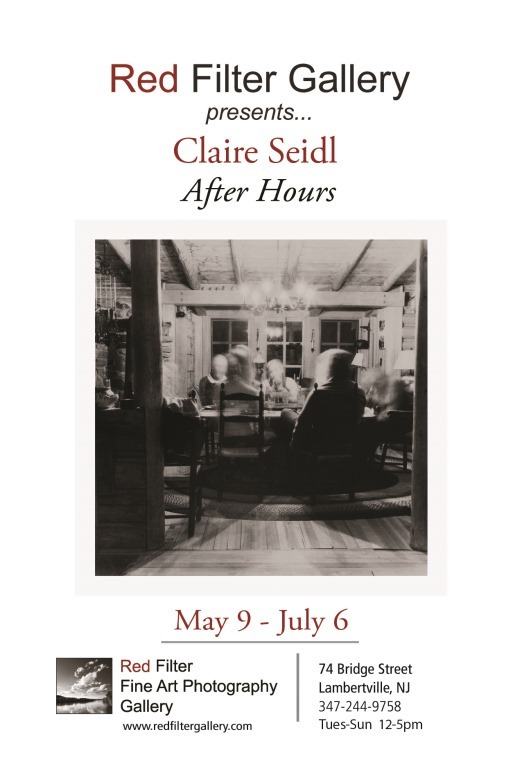 New exhibition “After Hours” by photographer and painter Claire Seidl, at the Red Filter Gallery in Lambertville, NJ. There are things in these pictures that I know well: dinners, porches, dining rooms, electric lights, flashlights, posts, floorboards, old chairs, windows, screen doors, books, my camera. There are phenomena I am familiar with but want to know more intimately: nighttime, shadows, moonlight, blurred images, reflections in glass. And, people: swimmers, girls (daughters! ),grandparents, dear friends. There are images in these pictures that only the camera can reveal: what we can’t see in the dark with our own eyes; what we can’t hold in sight after we shift our gaze. The camera gathers up multiple focal points while we can only see one at a time; and it accumulates what happens over time (seconds, minutes, hours) in a single two-dimensional place, the photograph. These photographs remind me not of memories but of memory itself. They speak of time passing, and of mystery. I hope the images are evocative and emotional for the viewer, as they are for me. 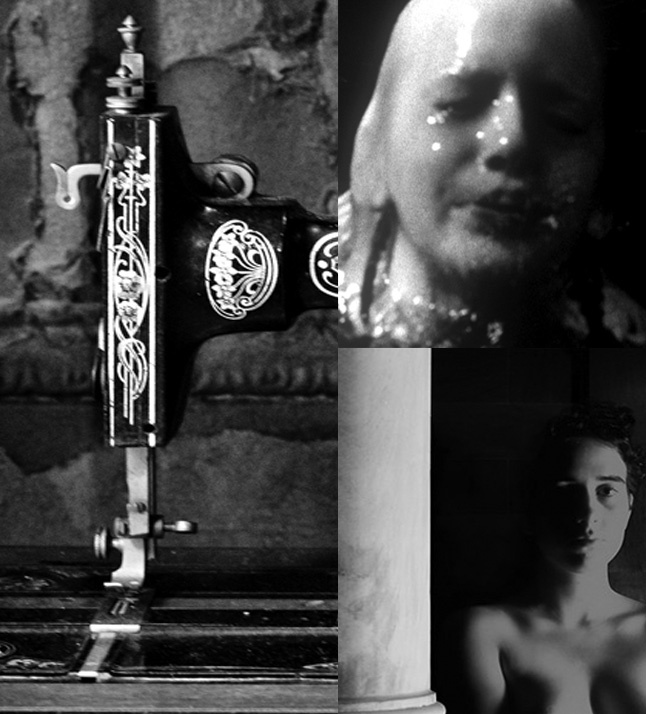 Red Filter Gallery is sponsoring a month long exhibition at Twenty-Two Gallery in Philadelphia. Featured artists are Claire Seidl and Mark Fields. Their work represents an evolution in Black and White technique and should not be missed.